Every year we host a Pub Quiz to raise funds for the Trust. 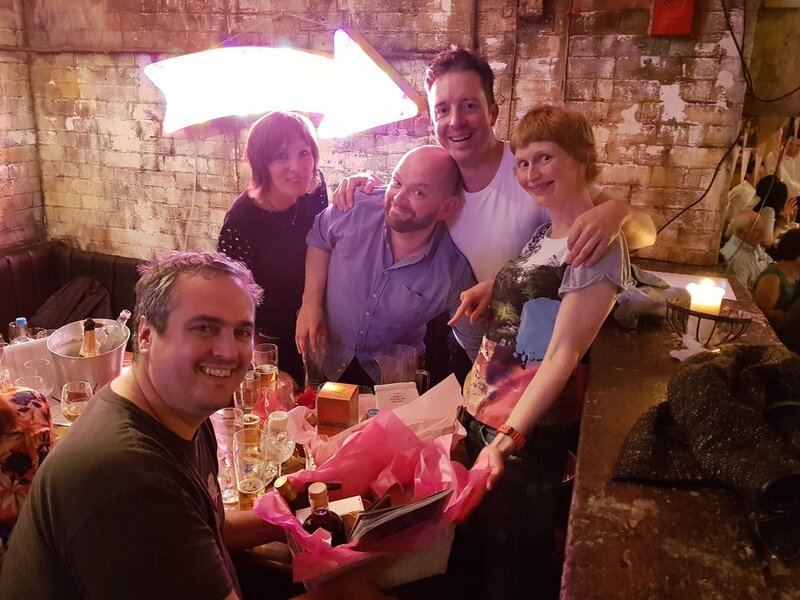 Typically it’s in May (but not always) when it’s sunny outside and perfect weather to retreat to dark, underground for a fiendish battle for the glory (and the hamper) of the winning team. 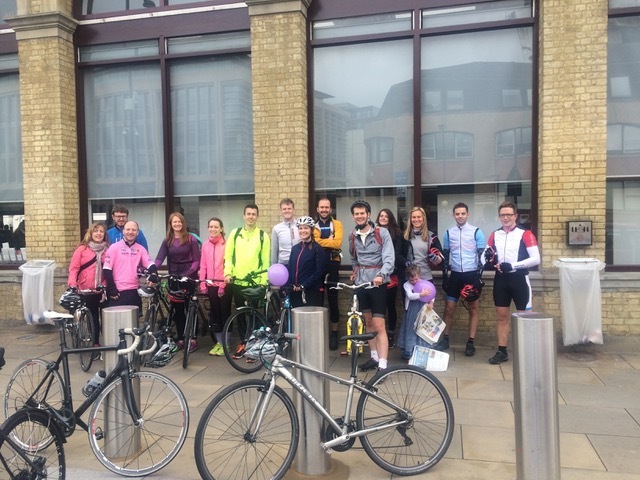 Last year, on the 23rd May 2017, Team “Les Quizerables” stormed to victory and helped us raise £2,000. As ever, competition was fierce but thankfully Quizmeister and trustee Nick Ramscar kept teams in line. It was a hugely generous year, with another unexpected fine wine auction adding to the donations and bringing our total to a very meaningful amount. Thank you very much to everyone who came, donated and quizzed. And as ever, huge thanks to Jerusalem Bar and Kitchen for hosting us! Our 2018 quiz will be held on Tuesday the 22nd of May. Led by intrepid cyclist Ben Connah, this annual event happens typically in September, and has done so for 10 years. It’s a delightfully flat route with stops at the pub along the way and room for riders of all levels. Departing from Cambridge station and concluding in the village of Brockdish just outside Diss, victorious riders are met at the end of the race with a welcome so warm and a dinner so hearty that all weather-related obstacles of the day are soon forgotten.